Jim Harrison grew up on the prairies, played Junior in Saskatchewan, and pro with the Bruins, Leafs, Hawks, and Oilers. Three years before a former teammate equaled the mark, Harrison set one of the most enduring and seemingly unreachable records in professional hockey with three goals and seven helpers on January 30, 1973. And almost nobody remembers. 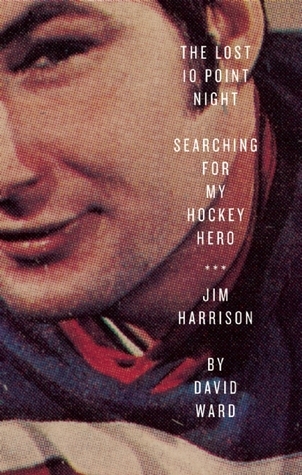 But The Lost 10 Point Night is also a response to Stephen Brunt’s Searching for Bobby Orr and Gretzky’s Tears — a book as much about Harrison as it is about author David Ward, a 50-year-old guy who went in search of his childhood hero . . . and what happened when they began looking at Canada’s game together. I had never heard of this player before, Jim Harrison. He played in 324 NHL games and 232 WHA games and one night in 1973 he scored 10 points in a hockey game. Now in 73 in So. California all I got was the Kings who I still follow but I would not have paid attention to that stat. the author Mr. Ward, also though goes looking for his childhood hero and when finds him he is disappointed. This is a great book not only about hockey but how hockey and some sport hero’s don’t disappoint when you find them. he is dealing with injuries from his playing days like so many of the older players and that part was sad, but overall a very good a upbeat story. 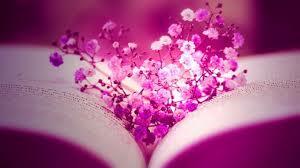 I really enjoyed the read, and it was well written. I got this book from net galley.